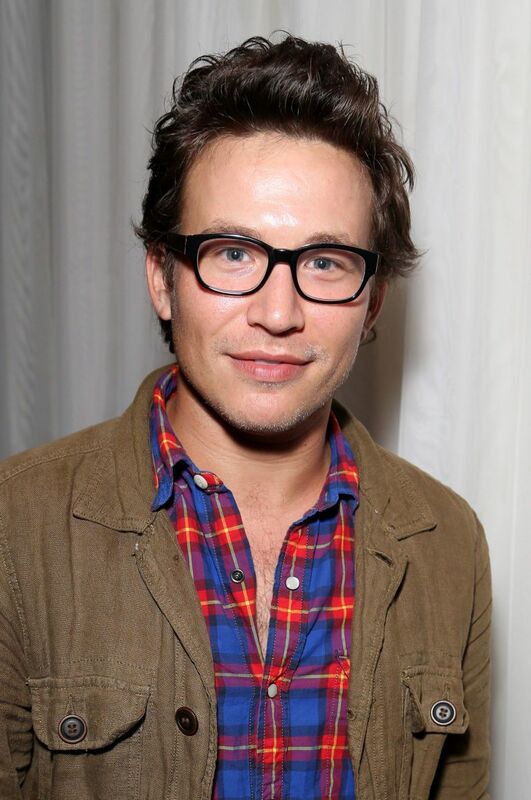 When Jonathan Taylor Thomas (otherwise known as JTT) left Home Improvement, our preteen hearts shattered into one trillion pieces. We would never know heartbreak like that again (or at least not until Geri left the Spice Girls or when the Backstreet Boys went on hiatus). At 16 years old, Thomas was leaving an insanely popular television show in order to live a "normal" life. While others may not understand his choice, JTT says it was something he had to do. 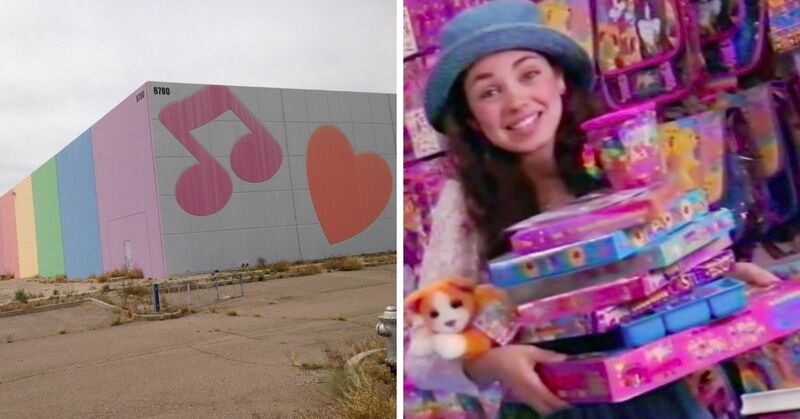 “I’d been going nonstop since I was 8 years old,” the teenage heartthrob said in 2013. “I wanted to go to school, to travel and have a bit of a break. An education is a more surefire guarantee that you have possibilities opened to you." Thomas went on to study philosophy and history at Harvard University, and finished his degree at Columbia University. 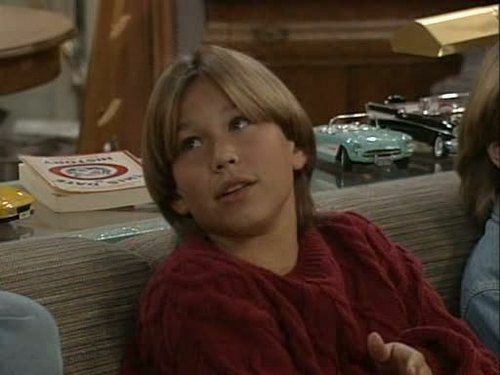 After leaving Home Improvement, everyone figured JTT would fade away from the limelight. Considering he left to focus on school, some time off from Hollywood would make total sense. But the child star could be found in a few movies, doing voice work, and making guest appearances on TV shows. 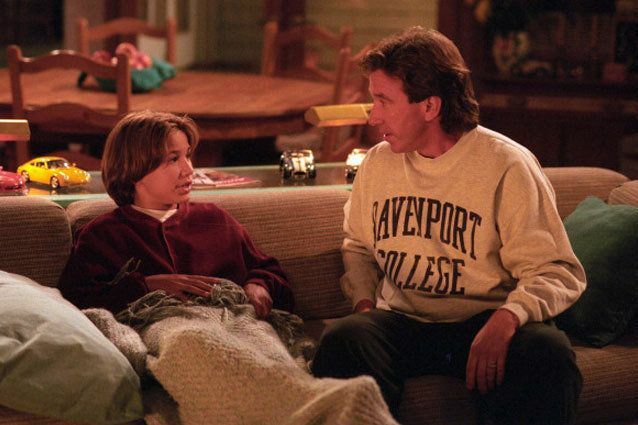 But despite having a good idea of what he wanted to do with his life, TV dad Tim Allen didn't agree. Thomas left Home Improvement in 1998, returning only for the holiday episode that same year. However, any chance of a permanent return was killed by Tim Allen. "He said it was about going to school, but then he did some films," Allen said in 1999. "Did he want to do films? Did he want to go to school? I mentioned that I was confused [about the reasons for his departure]. I don't think he liked that." JTT was invited back to do the finale, but he declined. "Every attempt was made to invite Jonathan to be in the last episode," series producer, Gayle Maffeo, said. "We did not want to leave him out of it and we would have loved to have had him with us." According to Patricia Richardson, who played Jill Taylor, it wasn't something people on set talked about too much. "It's a pretty sore point around here," she said. "...I don't think it's a good idea that he didn't show up, but I don't always think he gets the best advice." More recently, Richardson did a Q&A with fans on Reddit, where she opened up a bit more about Thomas and his decision to leave. "I think that it was very fortunate that Jonathan is so smart and well balanced. When he left the show, he ended up going back to school and got a really good education and thought a lot about what he wanted to do with his life," she said, when asked about Thomas's departure. 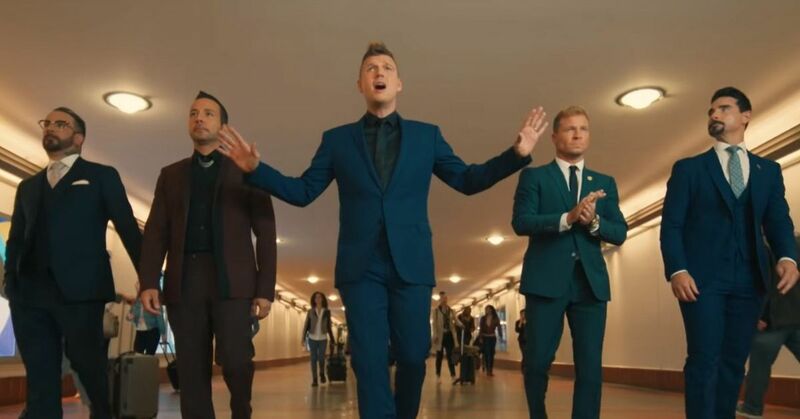 "When he was on the show at one point, he said to me he was interested in being a politician. I can't speak for Jonathan if he was uncomfortable with fame like I was but we both coincidentally withdrew from the industry right after the show. I was trying to find a way to be just an actor instead of big celebrity as well as I wasn't a fan of doing press, red carpets, etc." It seems like all that drama has since subsided, as Richardson says she still keeps in touch with her TV kids, but a reunion is unlikely. "I do stay in touch with Zach and Jonathan, who in fact have written a really wonderful pilot that is sort of R rated and are shopping it around town," she dished. "Of course I've seen Tim. There are no plans to do a reunion show at this point. Usually, those things don't work very well. Of course, we're missing Earl and that would make us all sad." 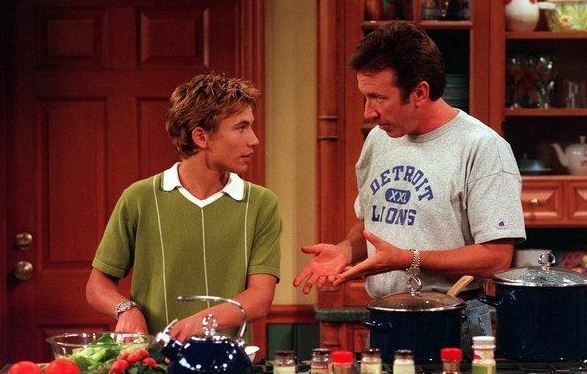 For fans who are dying to see a Home Improvement reunion, both Richardson and Thomas appeared on an episode of Allen's show Last Man Standing. The show makes a lot of references to the Home Improvement connection, like when Allen says "that kid was raised right" in reference to Thomas's character. After almost 20 years, it seems the tensions have died down. I guess Allen can't really blame Thomas for leaving the show for bigger things, considering Allen himself turned down $50 million to do a ninth season. 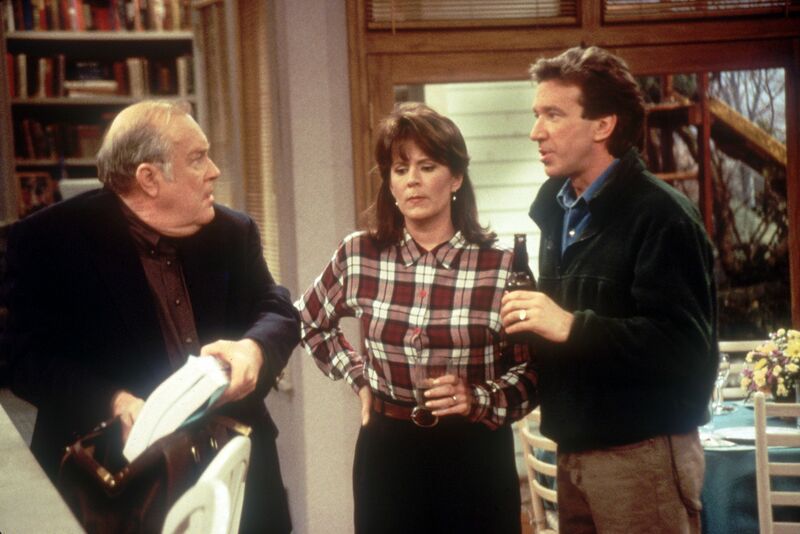 Did you know about this "Home Improvement" Drama?